This is my childhood. There will be no other. Many thanks to all those who attended This is my childhood; there will be no other on Friday 4th April 2014. The event aimed to inspire the need for early intervention, empower the role of the practitioner and share new research and knowledge. Dame Tessa Jowell delivered the keynote speech and discussed her role in championing children and the desperate need to understand early intervention. 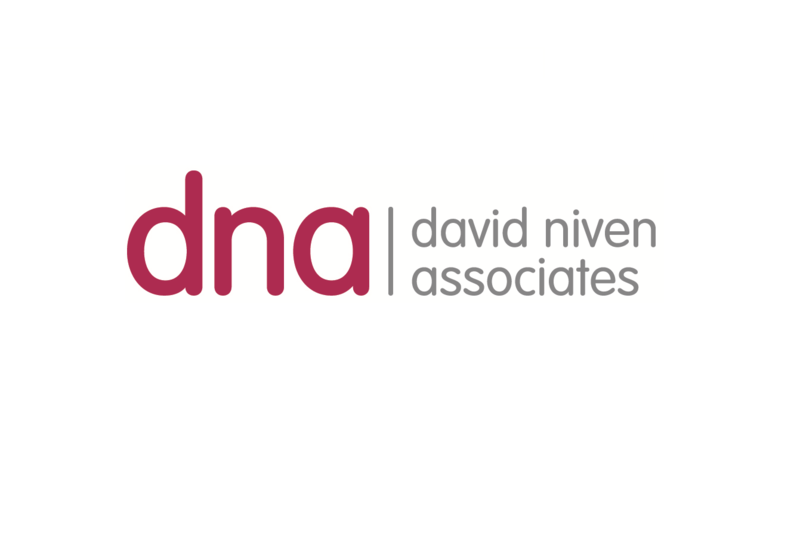 If you would like any information on the event please contact info@dnivenassociates.co.uk. Multi – agency conference on the 4th April 2014 in Bristol, presented in conjunction with the British Association for the Study and Prevention of Child Abuse and Neglect (BASPCAN). Dame Tessa Jowell is part of an All Party Parliamentary Group in partnership with UNICEF and the University of Northampton to focus on up the critical 1001 days in a child’s life. Their goal is get early childhood intervention firmly on the new post 2015 agenda for the United Nations with the UK taking a lead. It will examine ways to support families while reducing the causes of disadvantage to children in their very early years, including the ante-natal period. Dame Tessa was appointed to lead a global campaign to ensure an integrated approach to the early childhood years in the post Millennium Development Goals framework subsequent to stepping down as the Shadow Olympics Minister in 2012. 10:00am Jane Evans a Freelance & Associate Trainer, Trauma Parenting Specialist, Author, Blogger, Speaker and Consultant. Jane focuses on attachment in early years, children and parenting effected by trauma – either post domestic violence or as with adoptive parents, foster or kinship carers. 11:15am Prof Lynn McDonald joined Middlesex University in 2008. Previously she was a Reader at Brunel University School of Social Work, a researcher for 10 years at University of Wisconsin-Madison, Wisconsin Centre for Education Research, and for 12 years an Assistant Professor of Social Work, University of Wisconsin-Madison. She volunteered with the British Psychological Society for three years to produce a report on social inclusion with child mental health through evidence based parenting programmes. She is currently serving on the NHS National Council for Equity and Diversity. Ane Auret – Qualified and HCPC registered Social Worker with Child Protection experience in Frontline Practice and specialises in emotional intelligence. Dr Catherine Powell – Safeguarding Children Consultant, trustee of BASPCAN, member of a working group for the Munro Review of Child Protection and author of safeguarding children text books – and much more. Dr Diluki Kevitiyagala – Consultant paediatrician at Royal United Hospital in Bath specialising in early childhood development. Dr John Devaney – Director of Social Work Education at Queen’s University Belfast, Chairperson of BASPCAN and member of the Safeguarding Board for Northern Ireland. Claire Richards – Senior lecturer in Early Childhood & course leader for the Integrated Working with Children and Families BA. In her previous role, she developed and implemented a multi-agency strategy for dealing with domestic abuse concerns in Worcestershire. 018 Childhood trauma podcast – We discuss trauma in childhood, parenting styles, domestic violence, mental health and substance misuse. These areas are all vitally important and Jane speaks from the front line about some of the issues she is dealing with on a day to day basis.